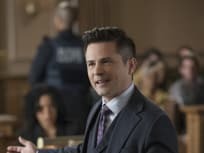 On Bull Season 2 Episode 21, the team worries they are in over their heads when they take on a seemingly unwinnable case of a mute man facing the death penalty. On Bull Season 2 Episode 20, the TAC team tries to convince a jury that a domestic abuse survivor who shot her husband in his sleep is not guilty of murder. 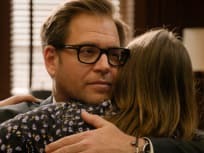 On Bull Season 2 Episode 19, Bull helps a man who was arrested for changing his identity after being the unwitting getaway driver in a fatal robbery years ago. 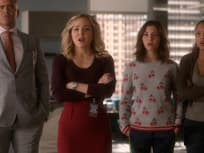 On Bull Season 2 Episode 17, Bull agrees to help Chunk's daughter, Anna, when her journalism professor is sued by a dating app developer for stealing data. 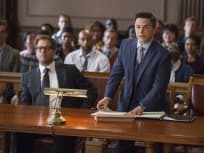 On Bull Season 2 Episode 16, when doubt is cast upon evidence that helped convict a person of murder 14 years ago, Bull pushes to get a new trial. On Bull Season 2 Episode 15, the TAC team is hired to help convict a drug dealer who murdered a police officer, but feigns schizophrenia to avoid prison. 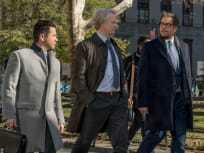 On Bull Season 2 Episode 14, Cable goes behind Bull's back and breaks the law when she tries to help her friend with charges of hacking air traffic control. 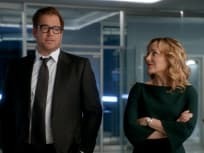 On Bull Season 2 Episode 13, when the police think a widow made her husband's murder look like a home invasion gone wrong, she hires Bull for help. 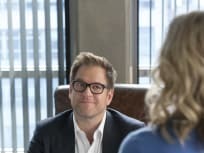 On Bull Season 2 Episode 12, Bull takes on a psychologist friend as a client when the therapist is sued for malpractice following a patient's deadly rampage. 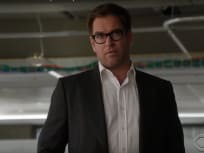 On Survival Instincts Season 2 Episode 11, Bull tries to prove that a teenager arrested for robbing a jewelry store with an older man was really a victim. 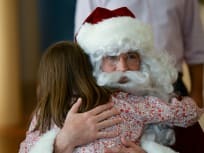 On Bull Season 2 Episode 10, Bull's world is turned upside down when a judge makes him the temporary guardian of a 9-year-old looking to divorce her parents. On Bull Season 2 Episode 9, Bull gives his TAC team time off for Thanksgiving, and then ends up trying to work a case on his own with no tech. 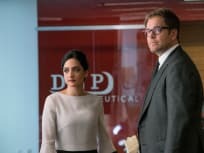 On Bull Season 2 Episode 8, when a former TAC employee commits suicide while a part of a drug trial, Cable convinces Bull to sue the pharmaceutical company. 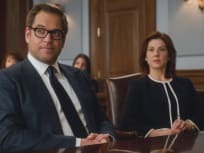 On Bull Season 2 Episode 7, the team defends a woman being prosecuted for helping a student pass a test, but may be the scapegoat for a larger cheating scandal. 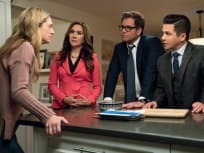 On Bull Season 2 Episode 6, Bull is on a personal mission to help his high school sweetheart sue a local factory she believes is making residents ill.
On Bull Season 2 Episode 5, when his college roommate is arrested for murder on a reservation, Bull must navigate the rules of a Native American tribal court. 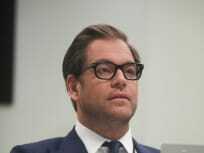 On Bull Season 2 Episode 4, when a celebrity sues Dr. Bull after his advice in her custody case backfires, Bull hires an eccentric lawyer to represent him. On Bull Season 2 Episode 3, when a pledge accidentally drowns during a hazing incident the D.A's office asks Bull to assist in its prosecution of a fraternity. 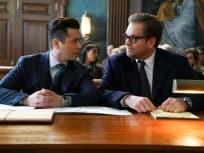 On Bull Season 2 Episode 2, Bull wants Benny to defend a man who helped his ill girlfriend end her life, something that clashes with Benny's religious beliefs. 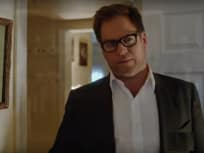 On Bull Season 2 Episode 1, Jason Bull goes head to head against Diana Lindsay to prove her client is a black widow who murdered her wealthy husband. Marissa: I had no idea that the famous Dr. Jason Bull can be bought. Bull: For a quarter of a million dollars, not only can I be bought, you can gift wrap me. Permalink: For a quarter of a million dollars, not only can I be bought, you can gift wrap me. Six different law firms represented here. It’s like the New York Yankees of attorneys. What happen? Bill Gates run a traffic light.